Home Textiles Knitting Tea anyone? 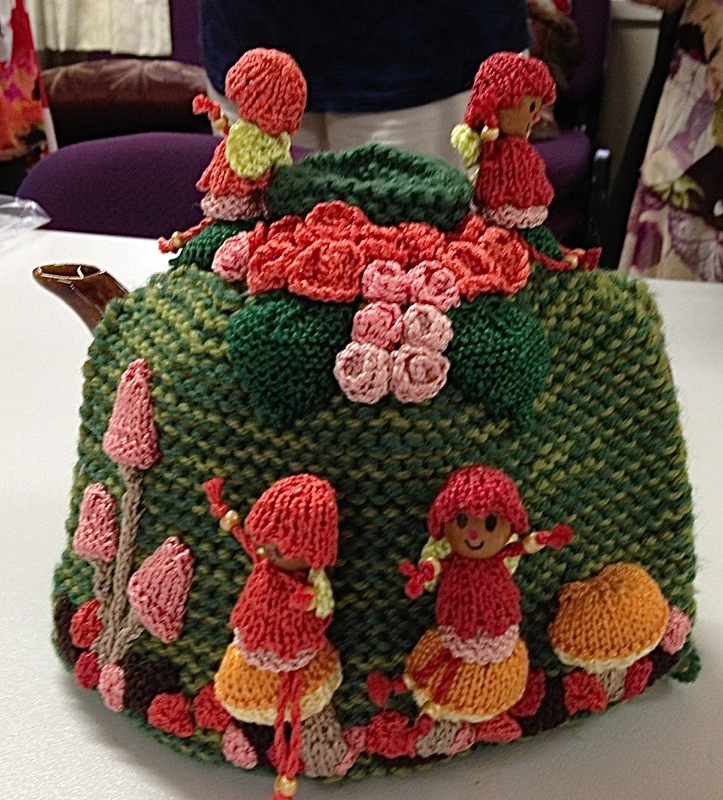 Our newest member, Diane has knitted this amazing tea cosy called “Under the Garden”. So much work has gone into this detailed and colourful cosy. It makes teatime fun.